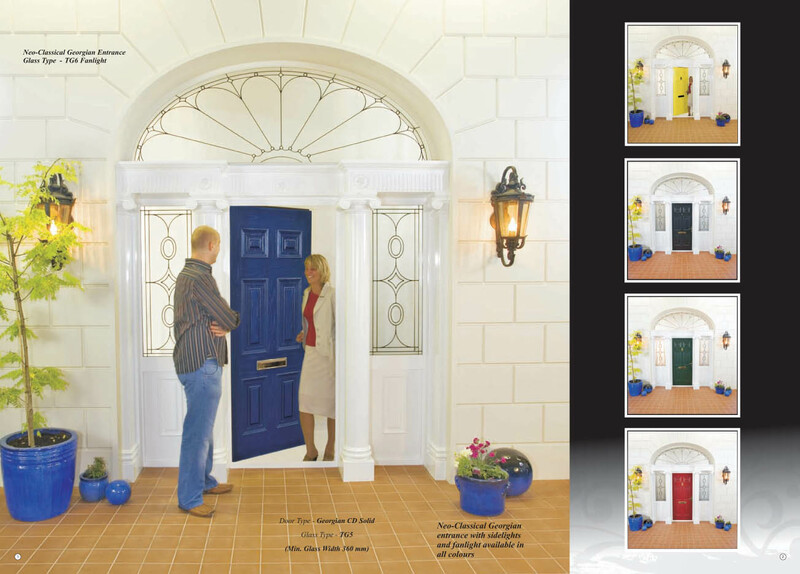 Palladio Doors are suitable for replacement in existing homes and for the new build market. Building a house comes with a large consideration on your part concerning every detail. When you think about your front door and every other door in the house, you think security. Getting the right kind of front door is not only crucial but important for you. 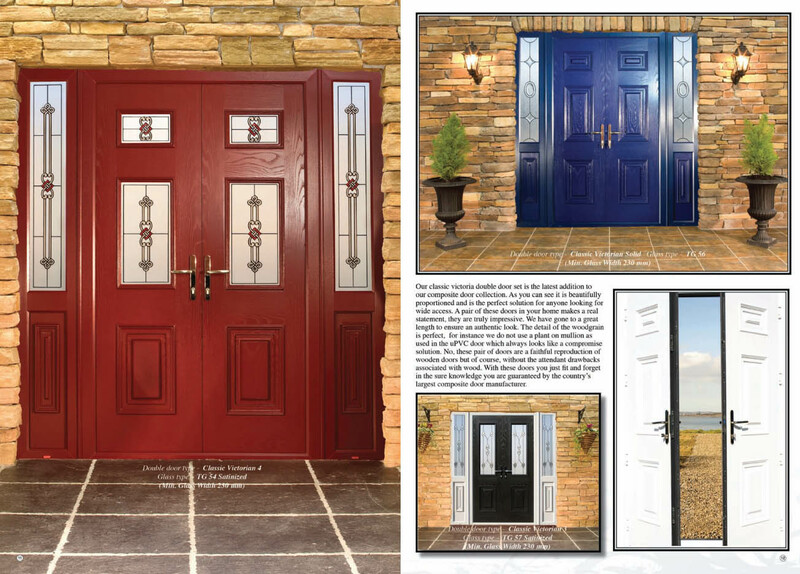 A door that will combine durability strength and affordability is not easy to find. 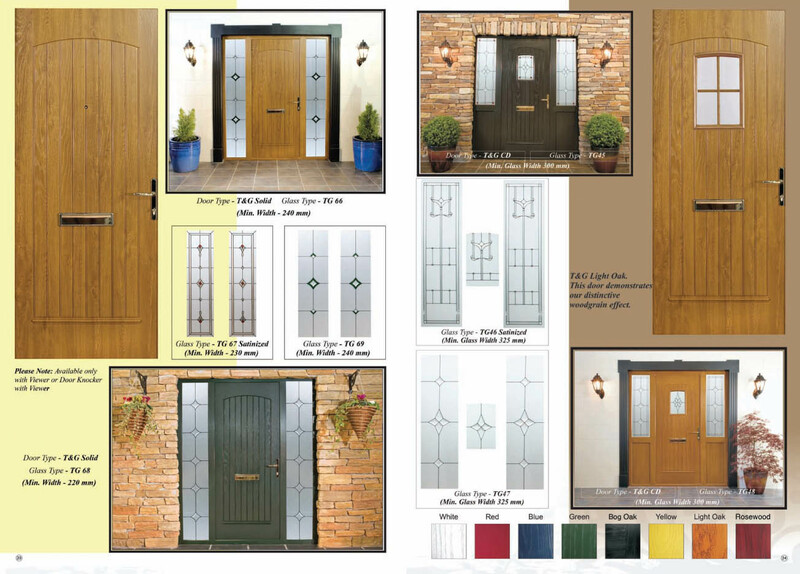 Many people will go for metal doors which will cost and arm and a leg and look very bland on your house while others will go for wood which right now is like gold in terms of cost. These two options are okay for your house but are not necessarily the only and the best options. 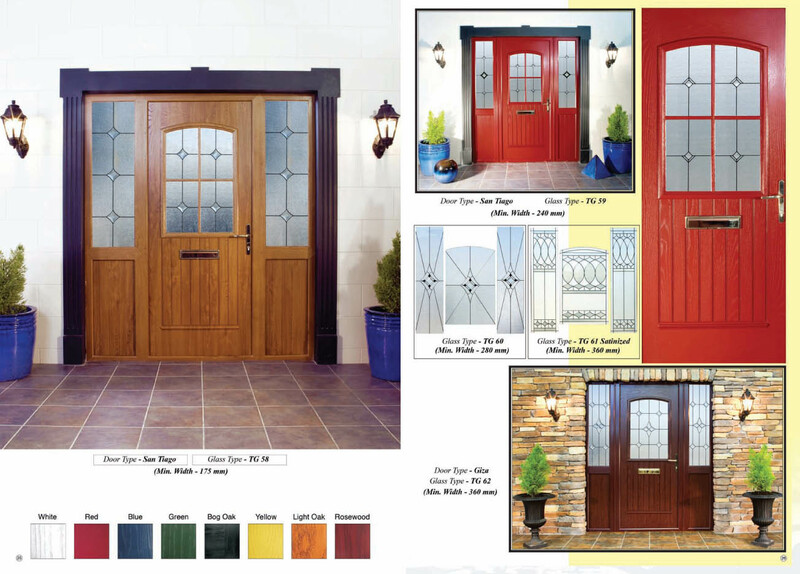 The Composite doors made of wood sawn by products have hit the market and hit it hard. 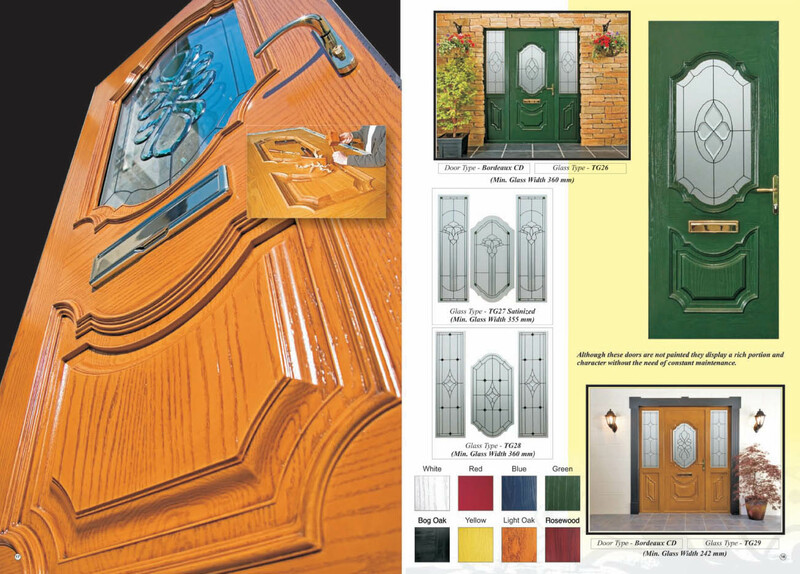 These doors have become popular for a reason with many houses adorning them for their front doors and many other doors. 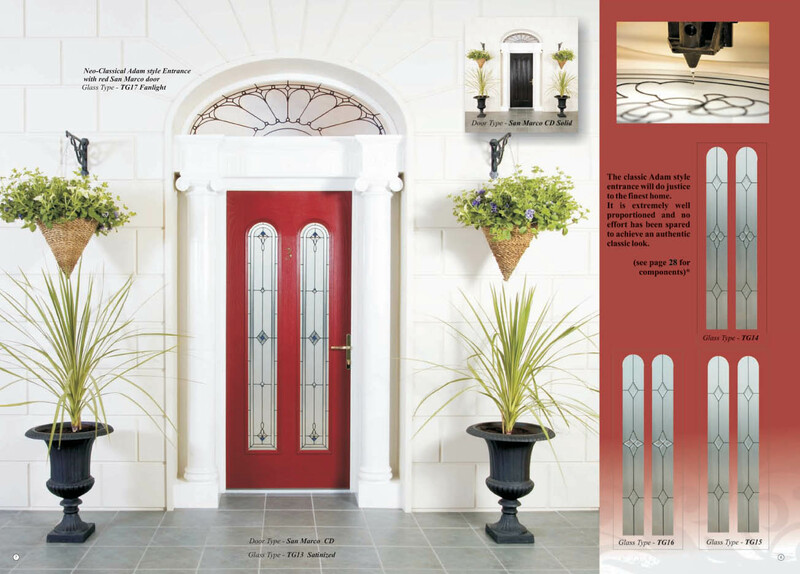 The Palladio Doors are a favorite for their design and features that enable you to enjoy better doors for your new home. 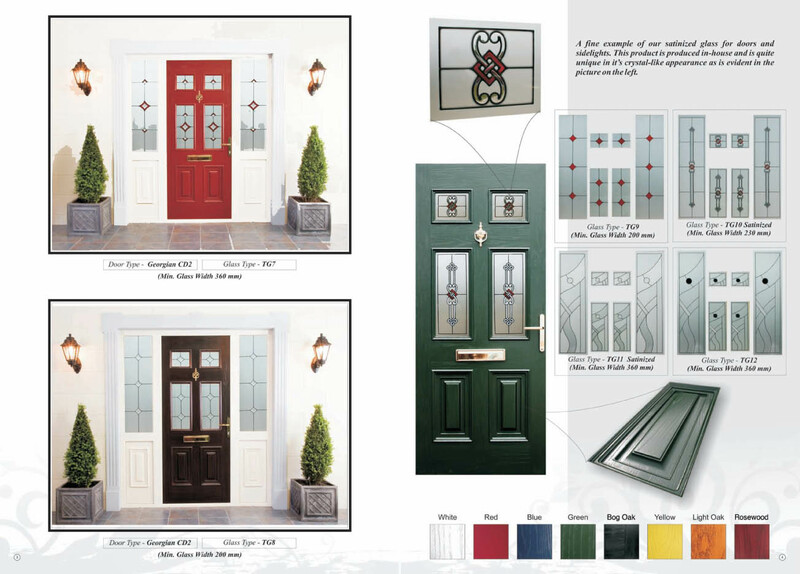 If you are looking to replace doors, there is a reason why the composite doors are recommended. 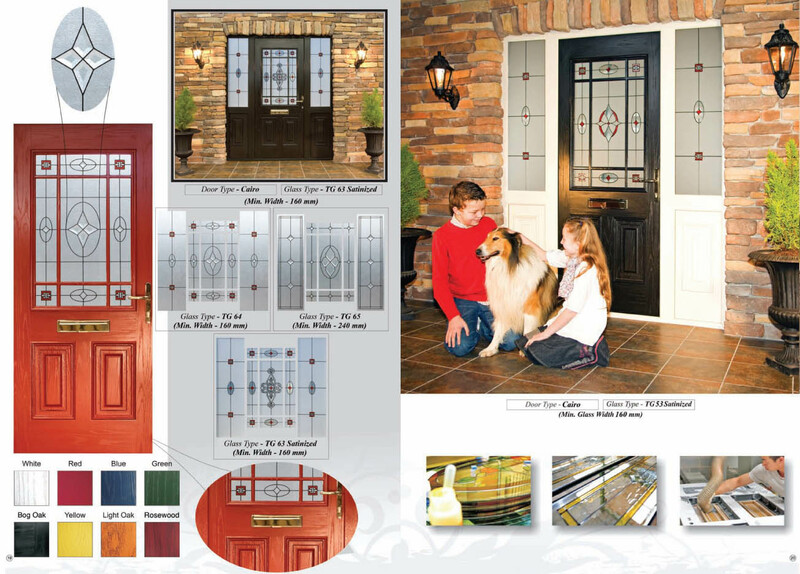 Here are a few benefits that come with these doors. 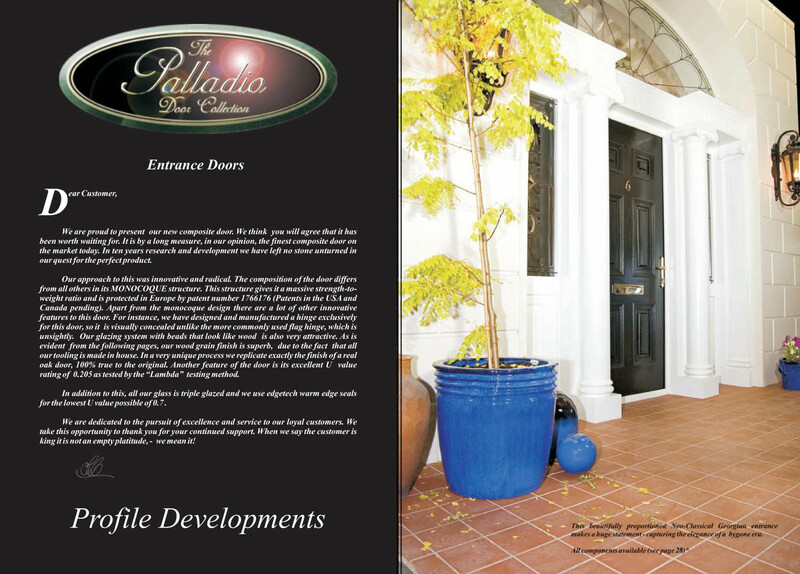 Palladio Doors are safe and durable. 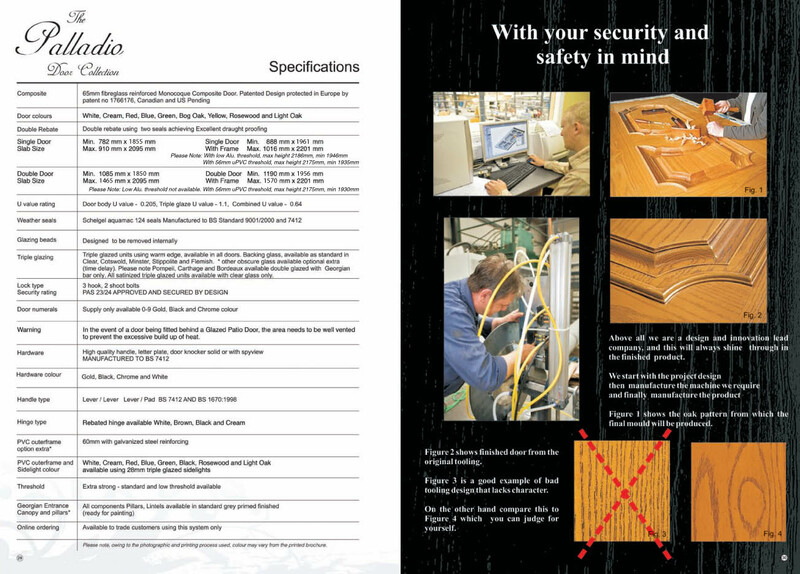 The safety comes win a number of forms including environmental friendly and can withstand impact. These doors can hold weight and are almost impossible to break through. They are also durable thanks to the layers they are designed with. The top layer is plastic film which does a splendid job of keeping the elements out. 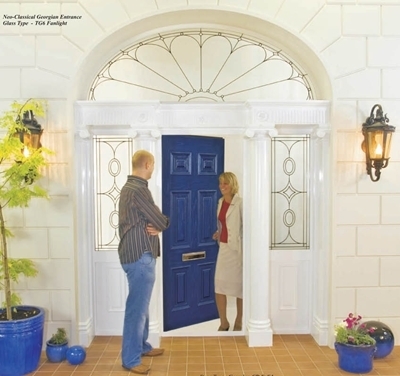 The doors do not require maintenance after buying. The reason for this is that the top film keeps the rest of the layers safe and free from any element. They do not need to be painted, varnished, sanded or washed often. They can be wiped with a wet cloth just to ward of any splashes of dirt but that’s it. These doors do not warp, bow or twist unlike the wooden doors. 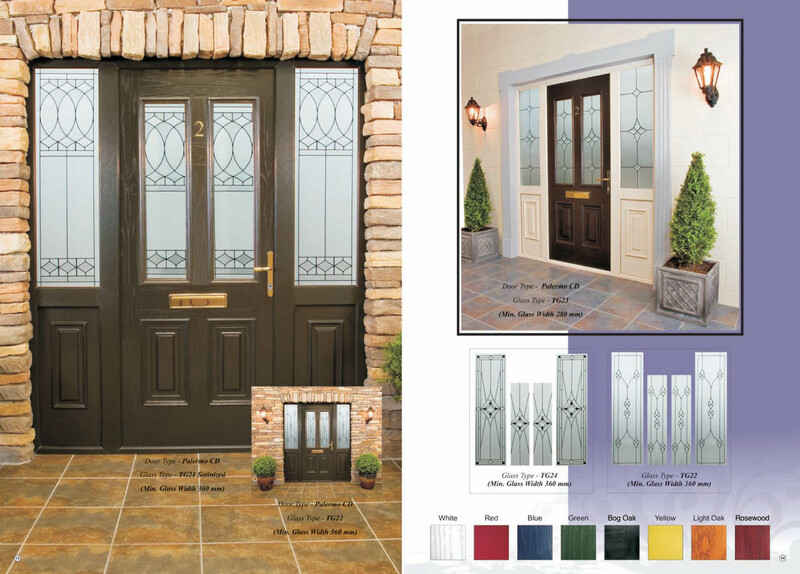 The composite materials are a blend of various materials that allows the door to deal with the elements satisfactorily without any damage to them. Wood will warp, bow and even twist due to the elements around it. 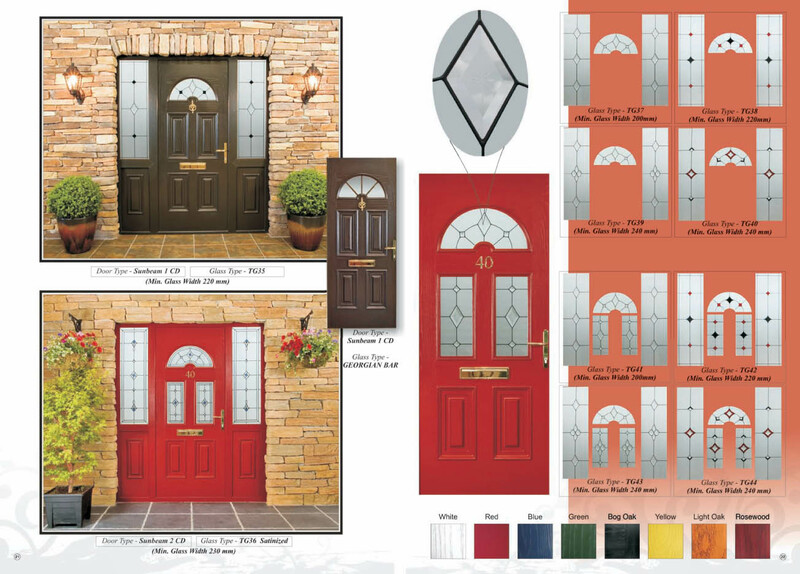 Palladio Composite Doors are highly compressed and come with high dent resistance for your home. This makes them durable in terms of their aesthetical value. The doors cannot crack. The reason for this is that they are designed with fiberglass which is impossible to crack at any point. They have a heat insulation capability keeping your house and the door away from the elements. A door that allows insulation is ideal for a house since it will keep away the cold and the heat from the house. The aesthetical value of the door cannot be understated. The customer has a wide range of designs and colors to choose from. 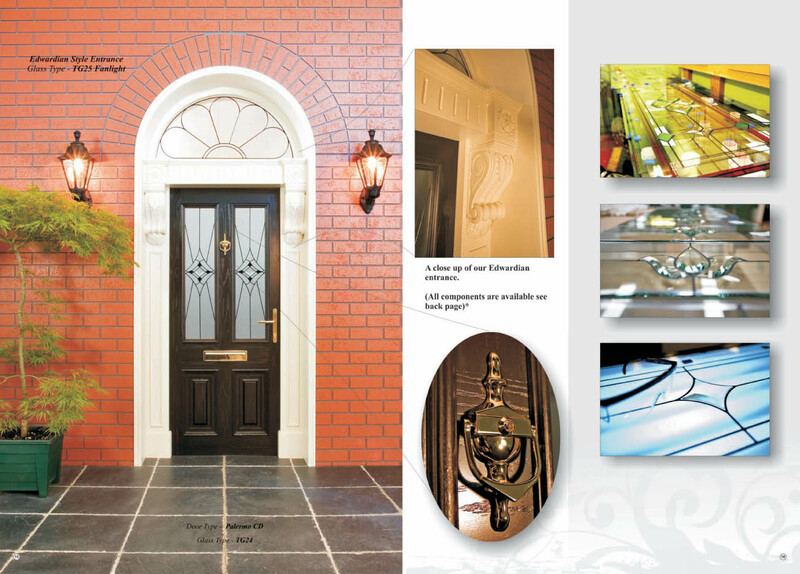 This gives you the option of creating a design fro you home that does not leave the doors untouched. They are perfect for home styling and will offer you more choices than you need to work with. 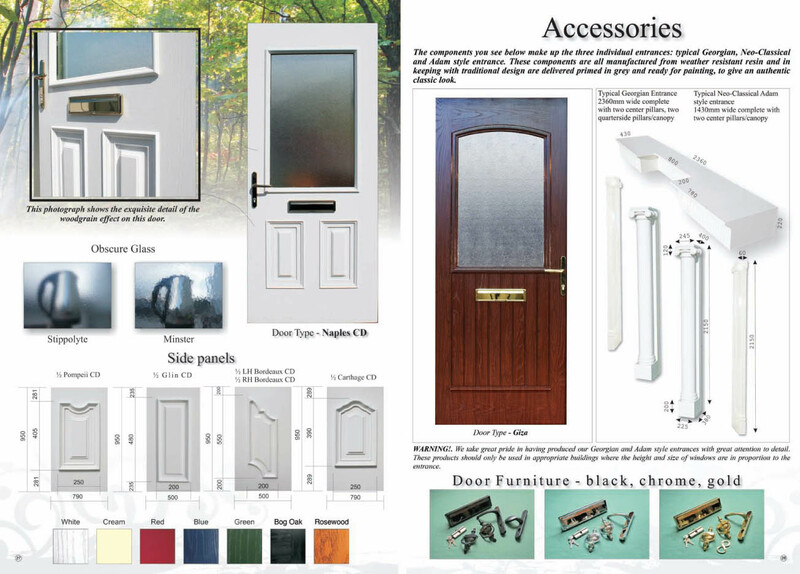 The doors also come with a warranty which is a great advantage. This tells you that the makers trust their doors to deliver all you need. 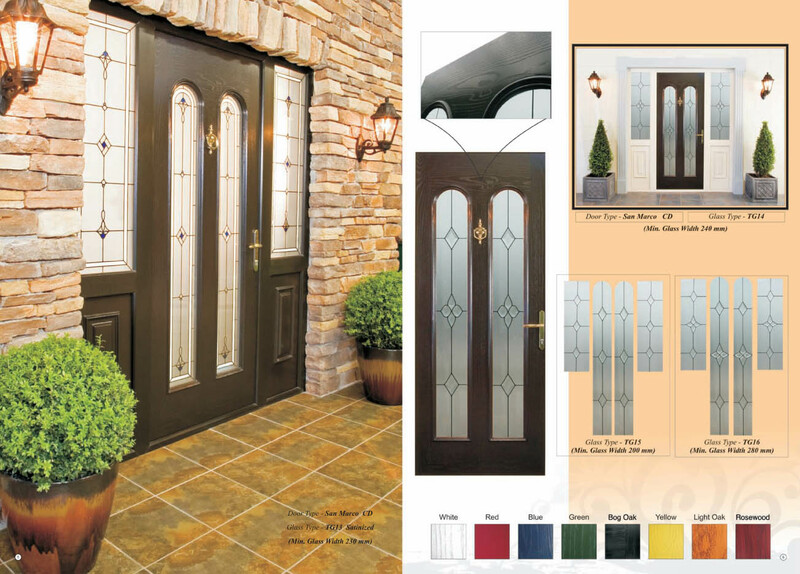 These doors are the solution to your home needs when it comes to door installation, replacement and repair. You get to use an affordable option that adds the value of your home exponentially.